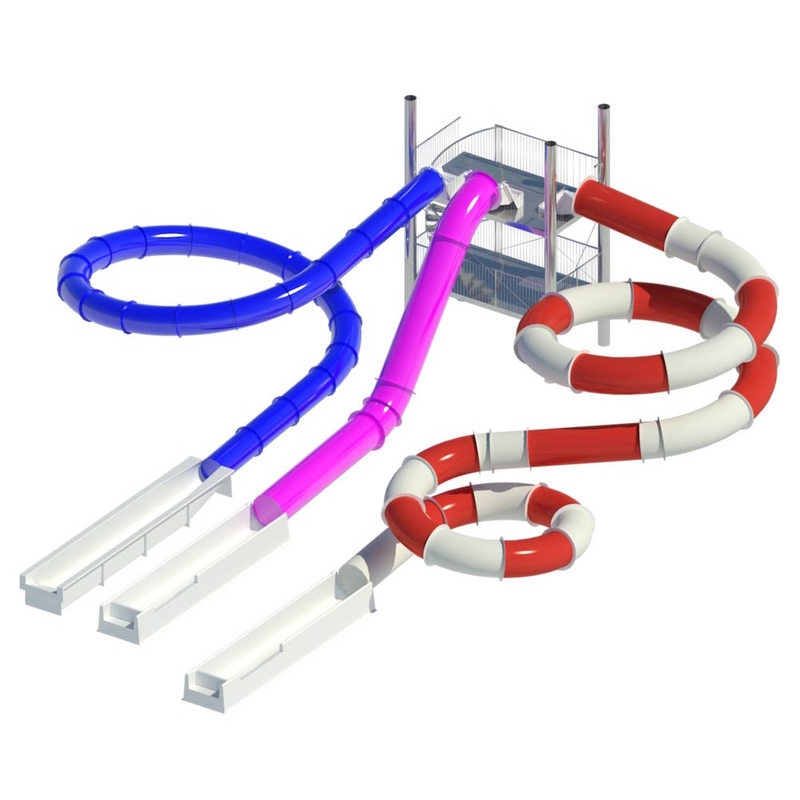 The Super Squid is one of the most absolute and sought after novelties, it is a fusion of the Tube with the Multislide. 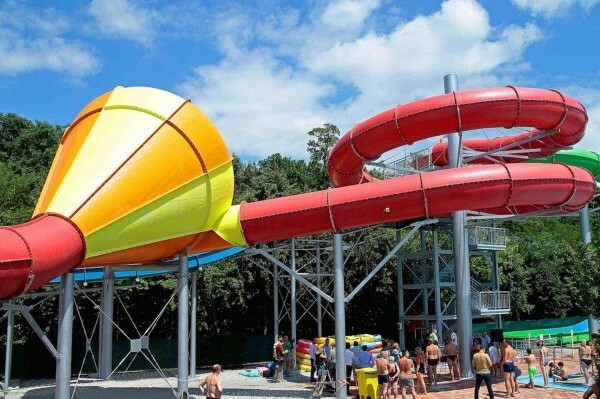 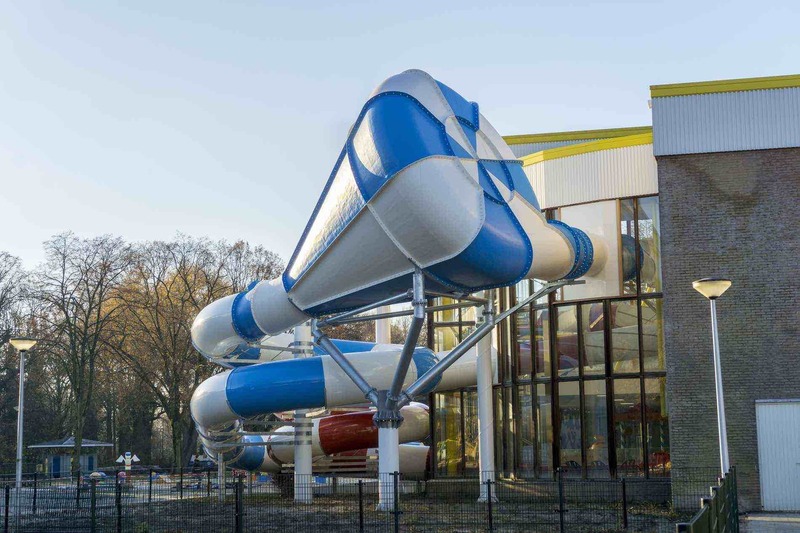 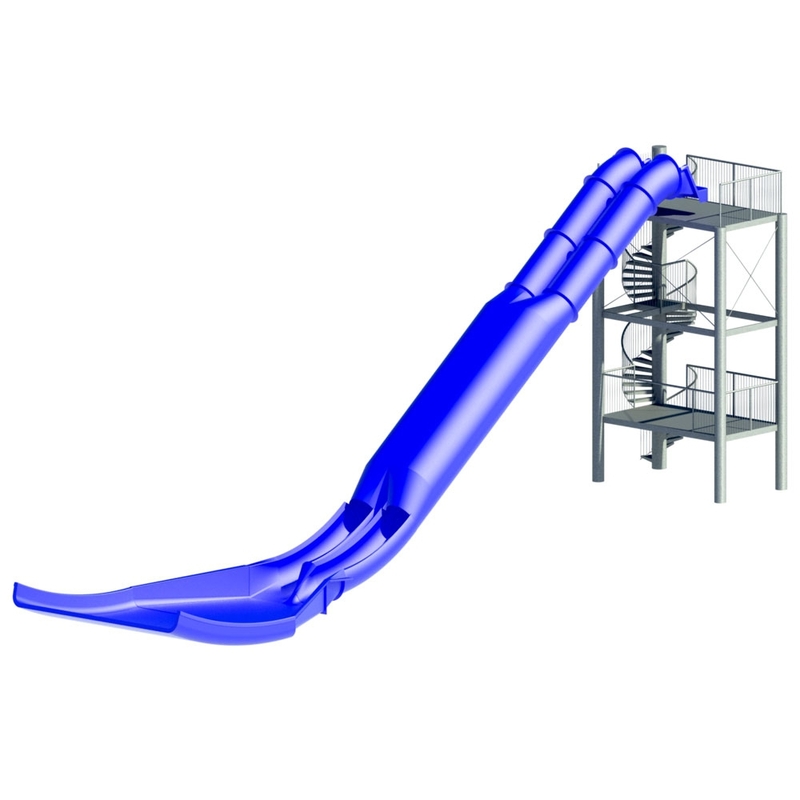 By combining these two types of slides, we combine the mystery atmosphere of the tube together with the exciting races of the Multislide. 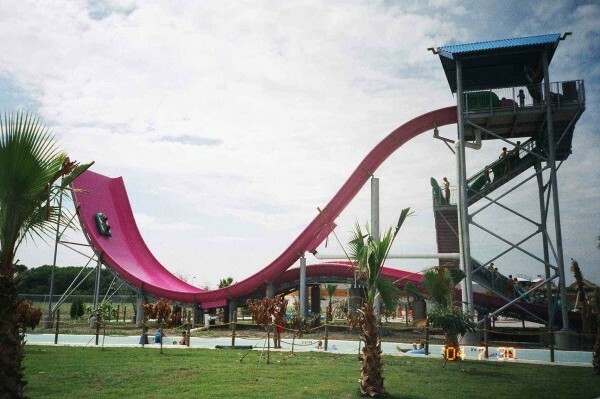 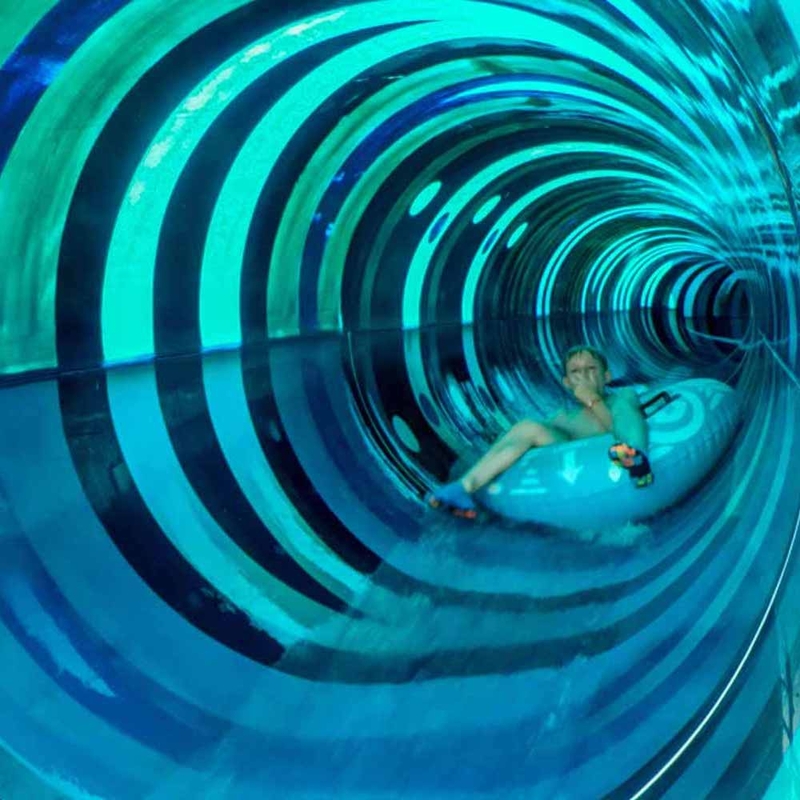 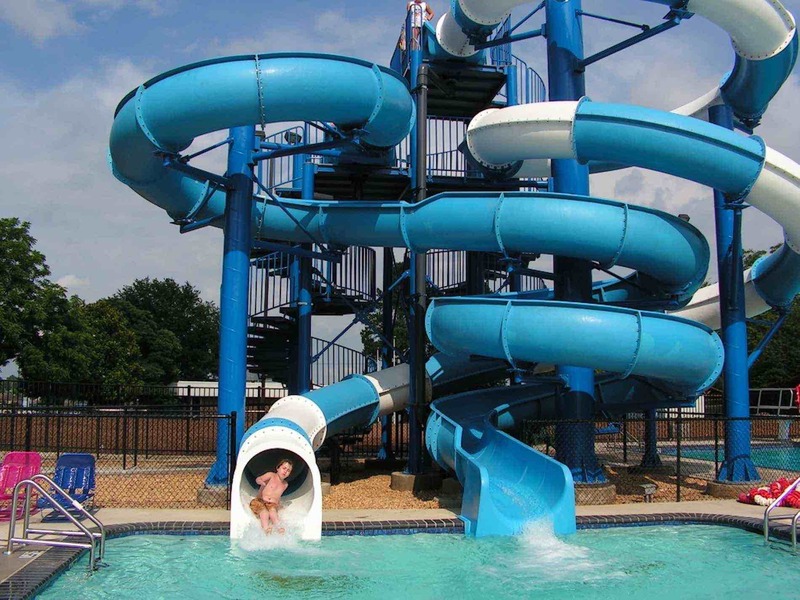 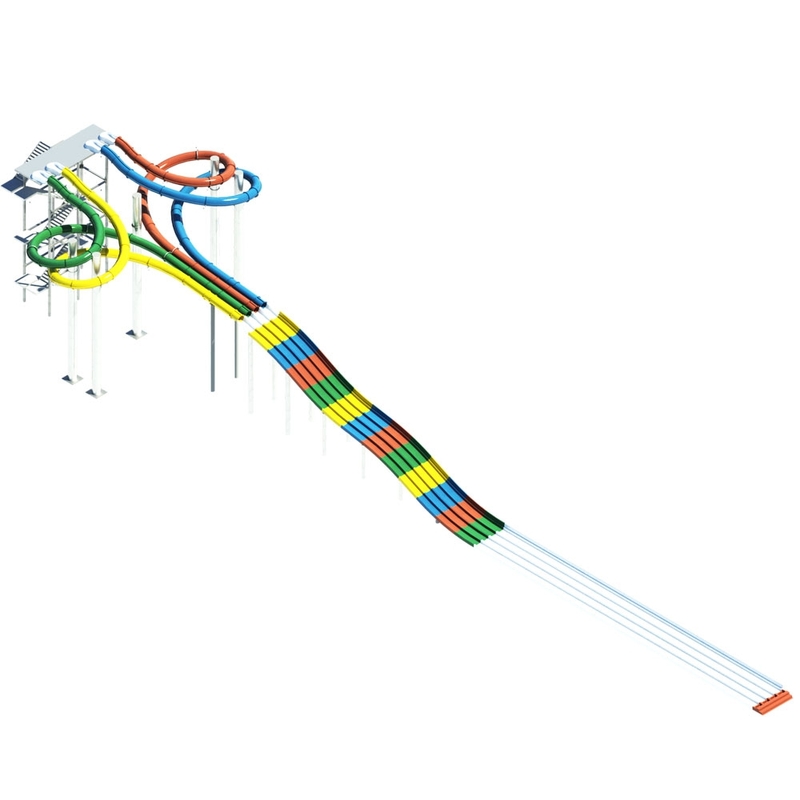 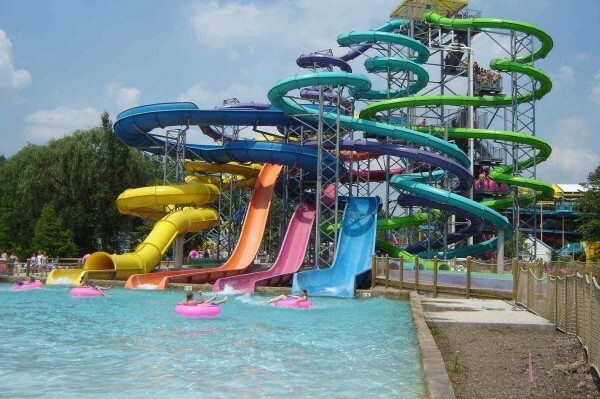 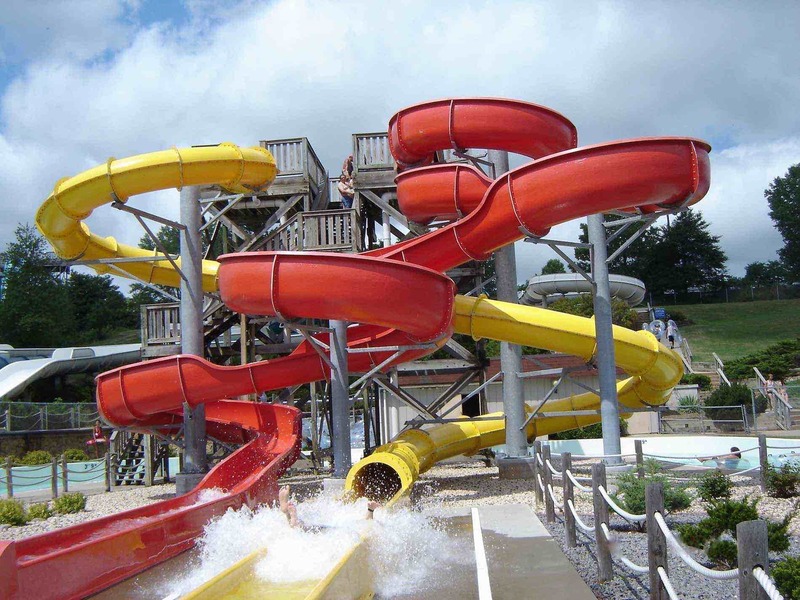 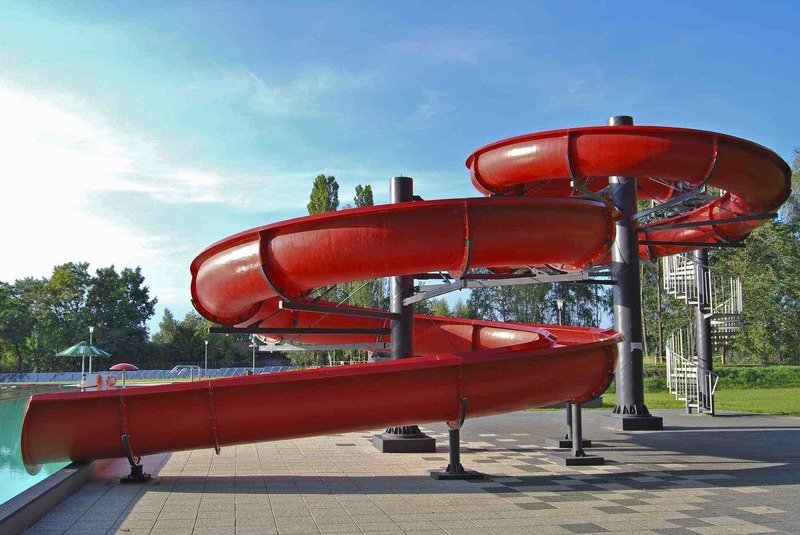 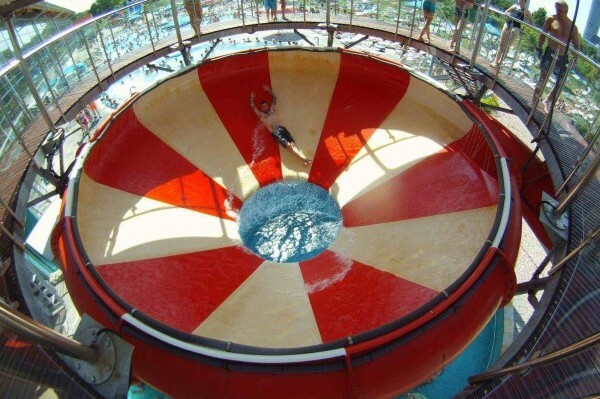 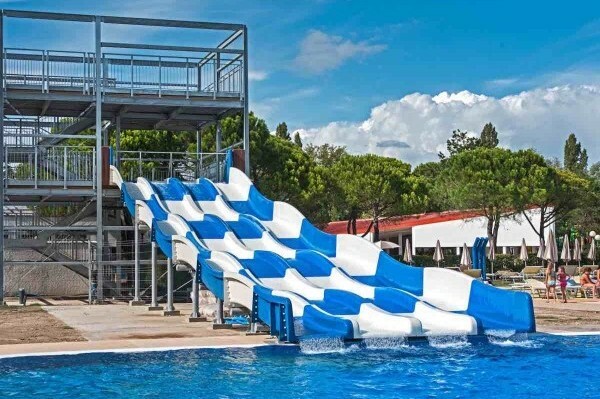 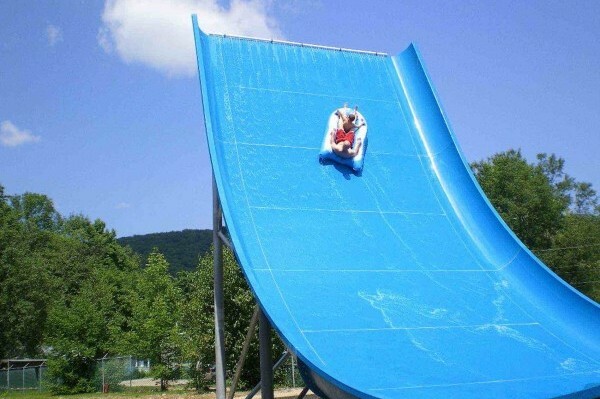 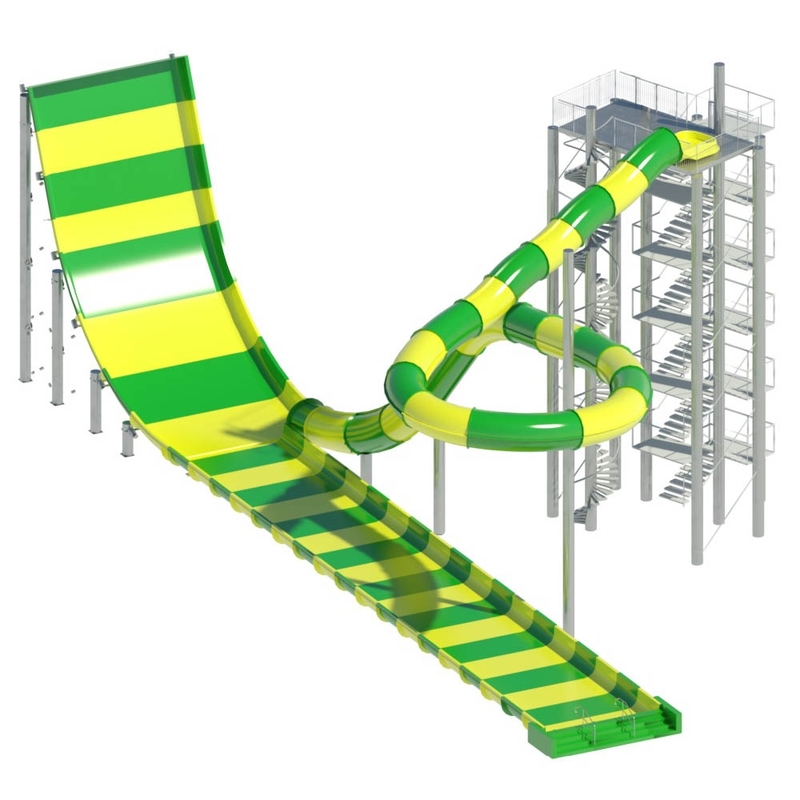 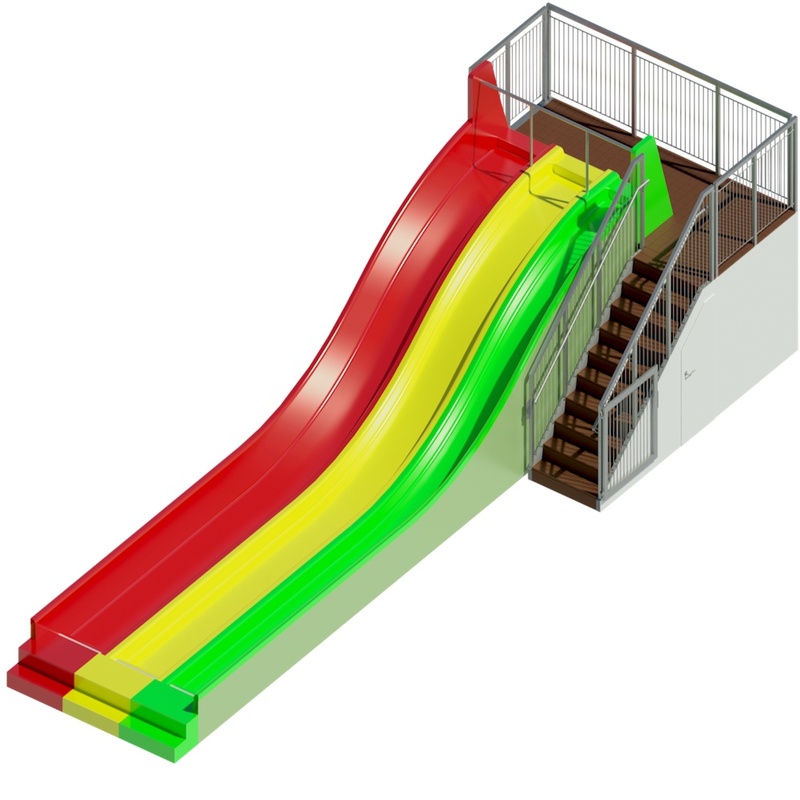 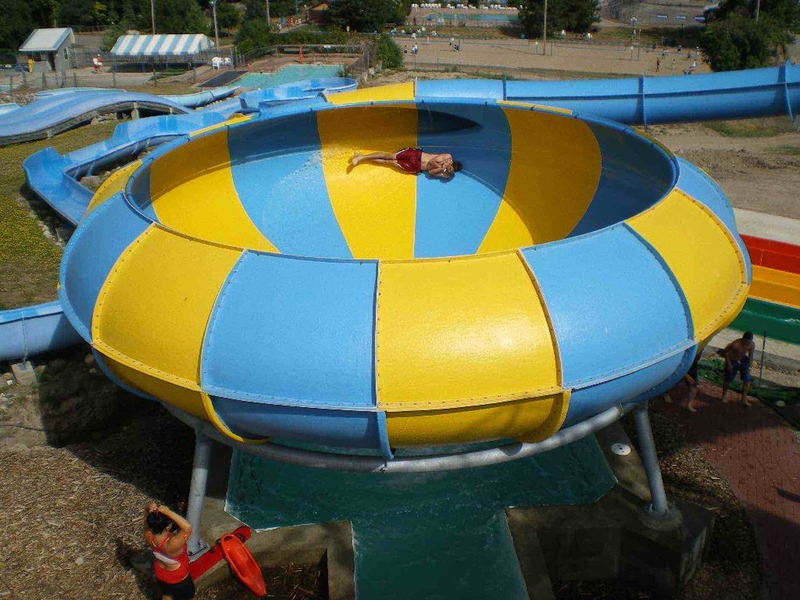 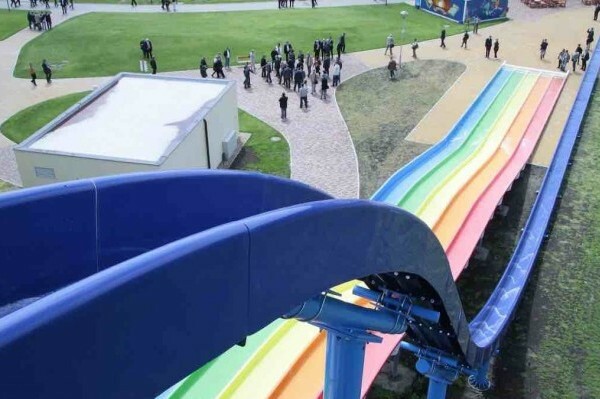 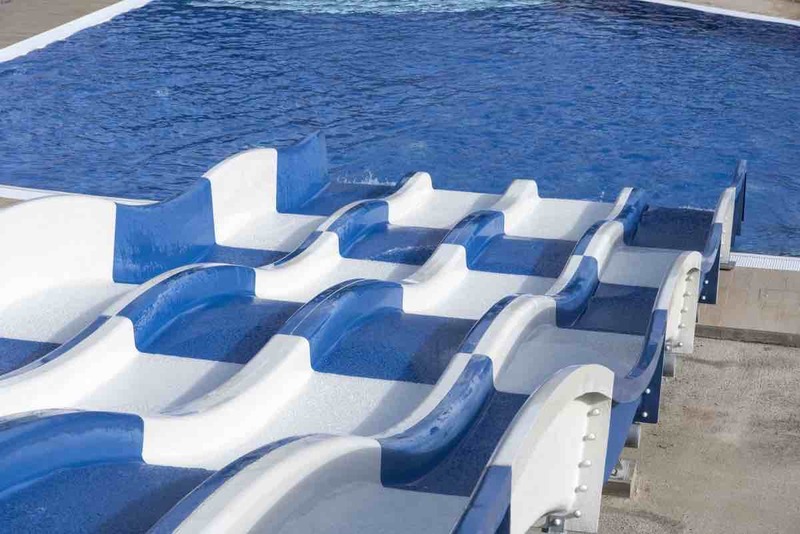 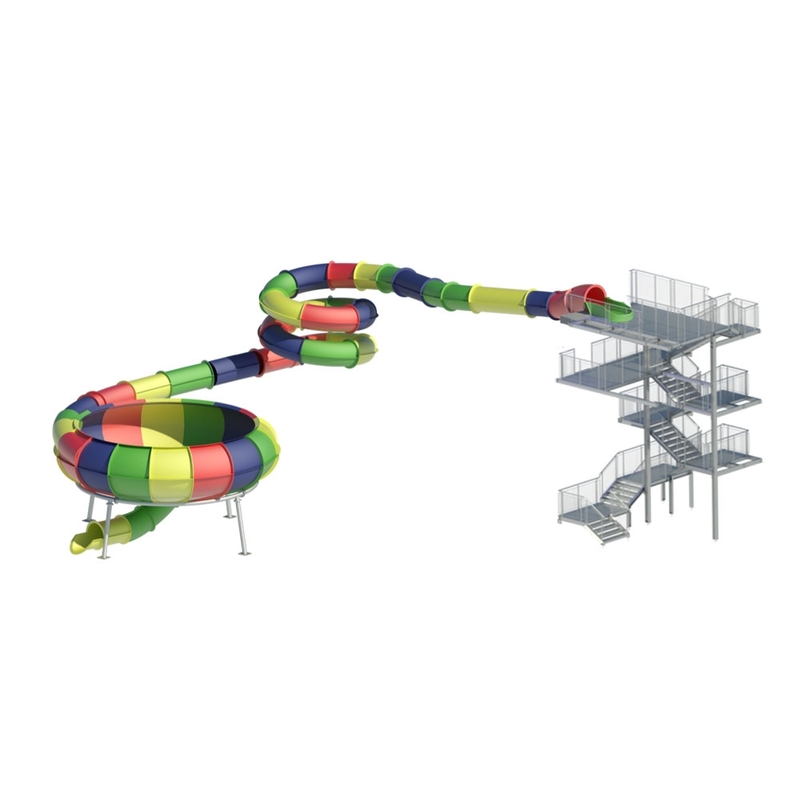 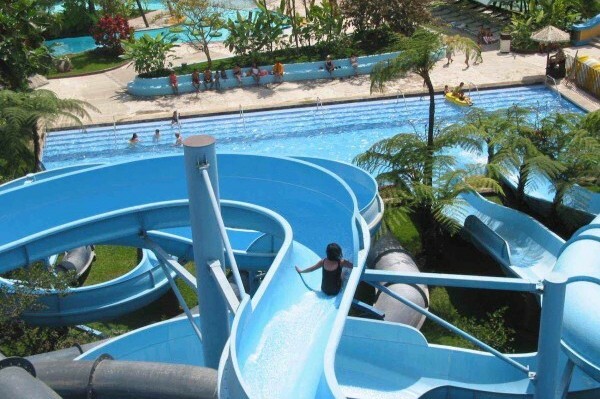 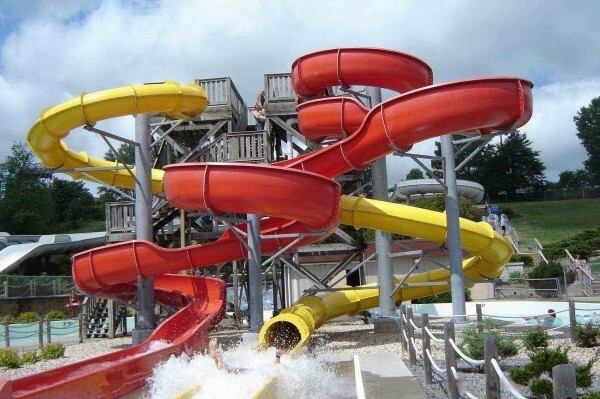 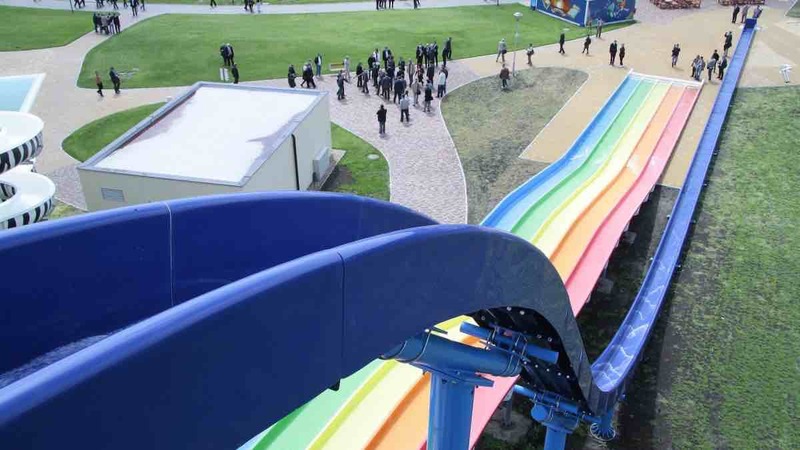 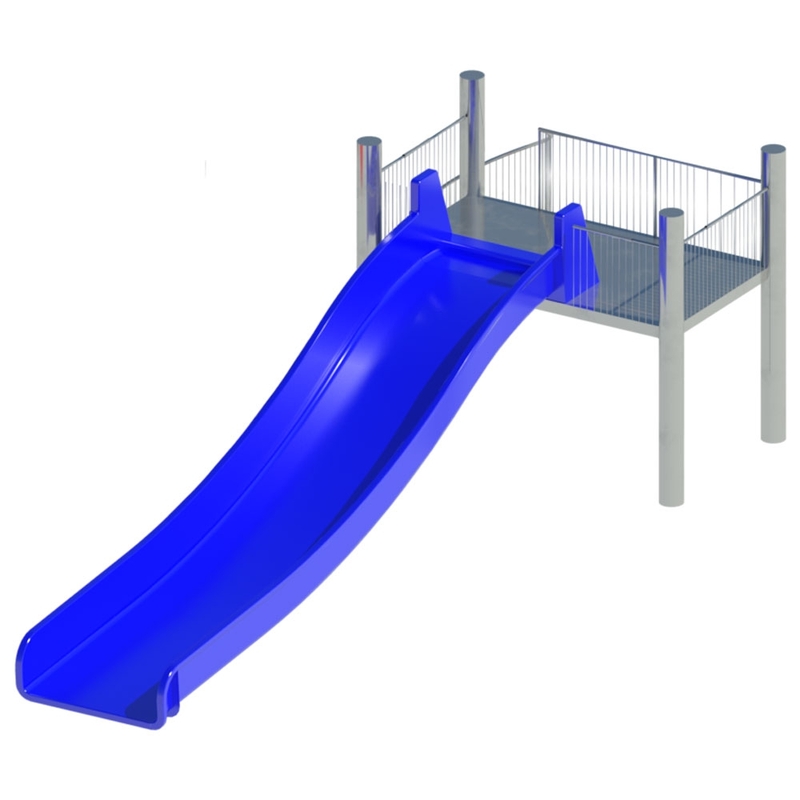 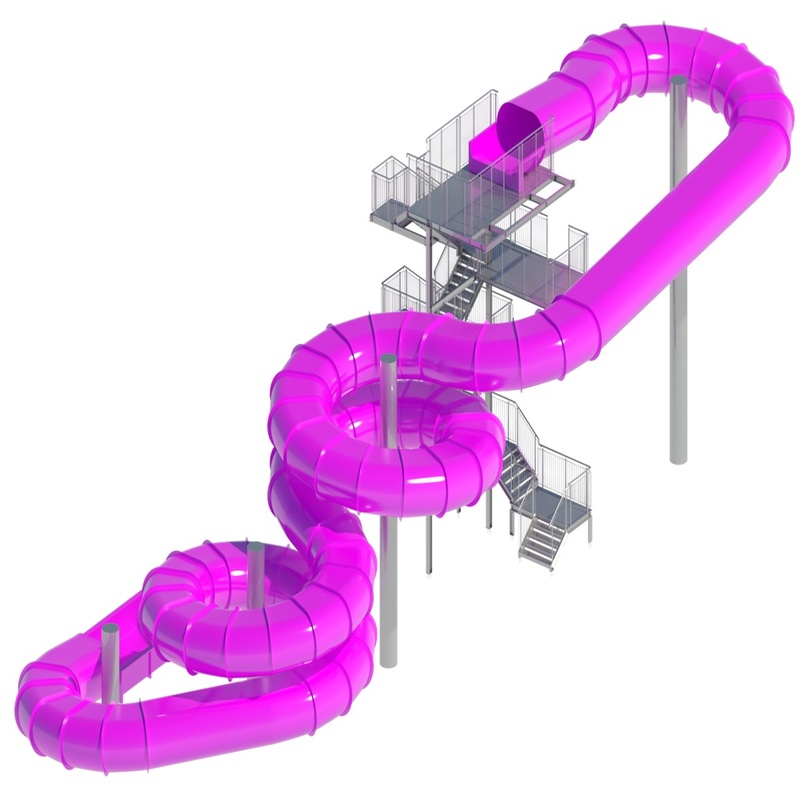 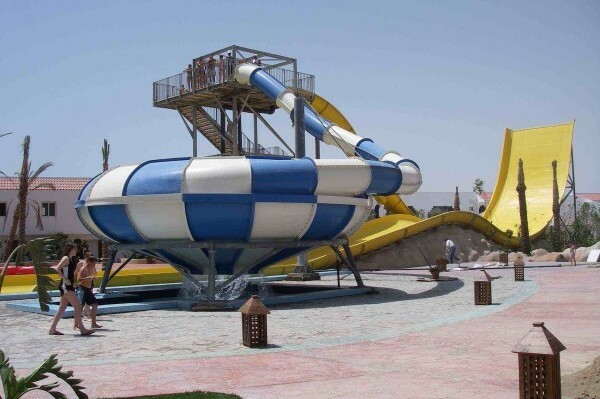 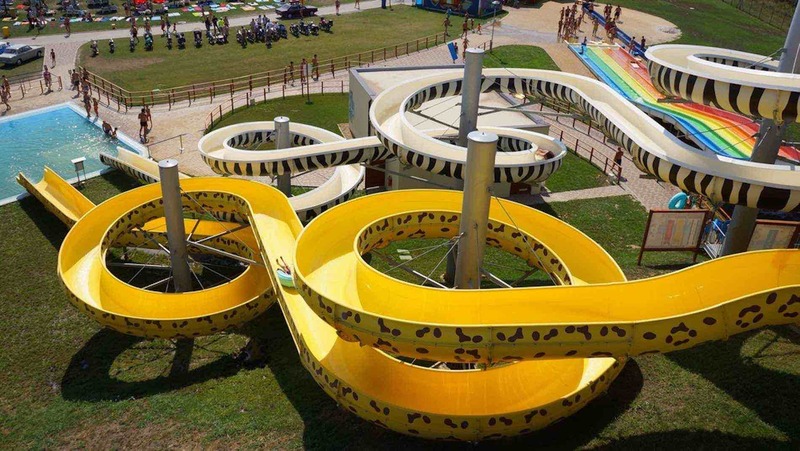 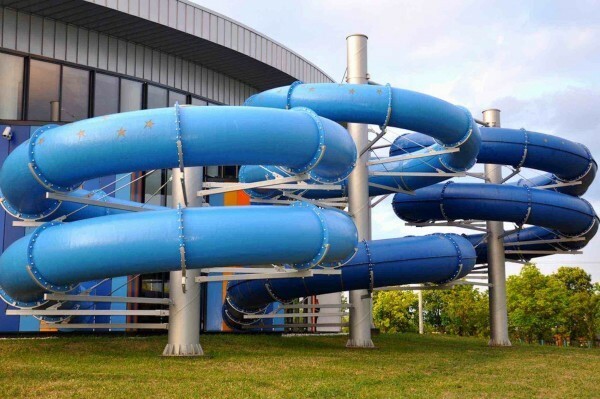 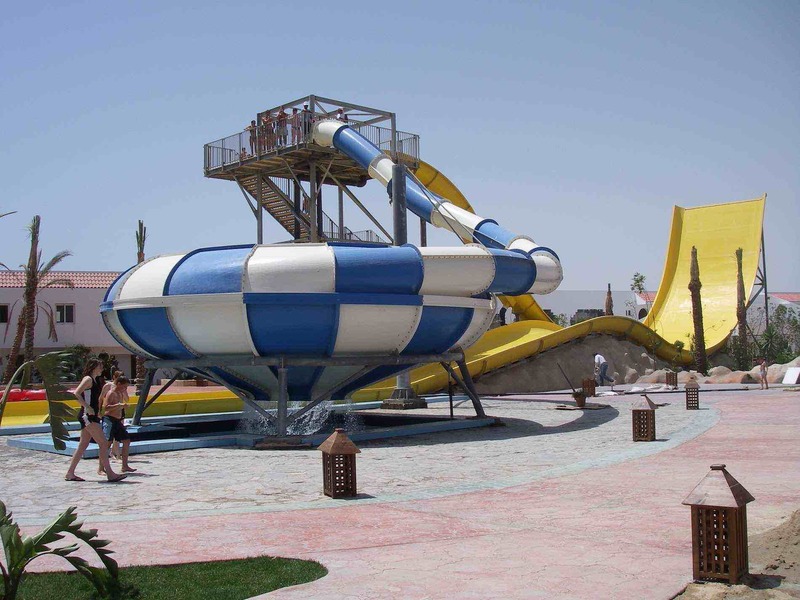 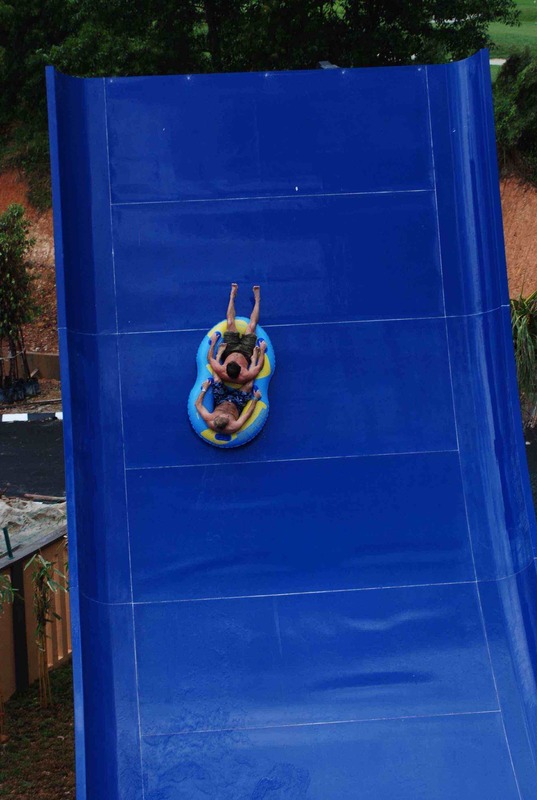 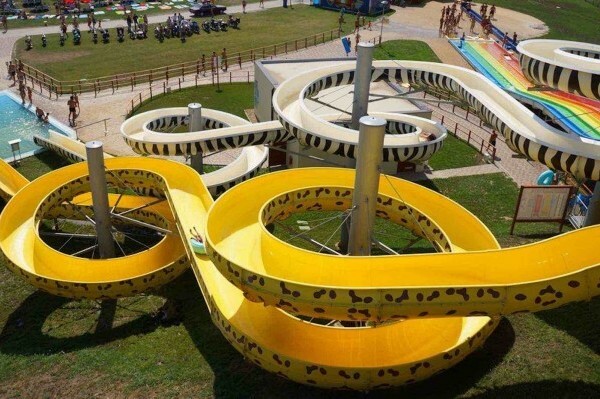 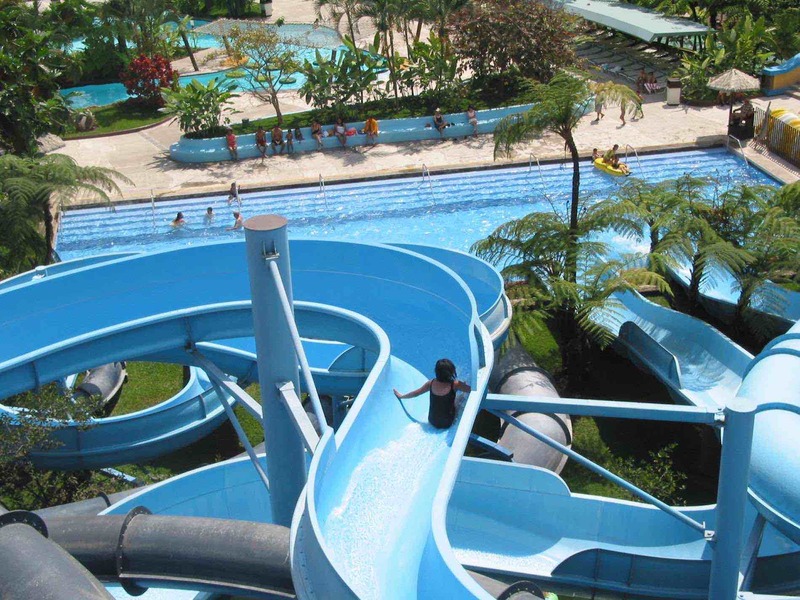 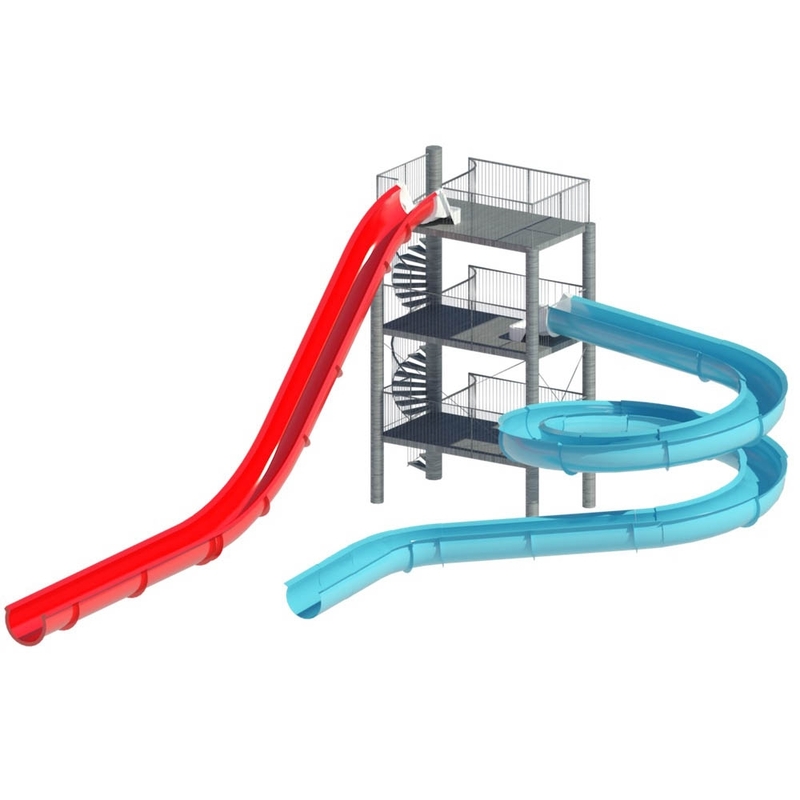 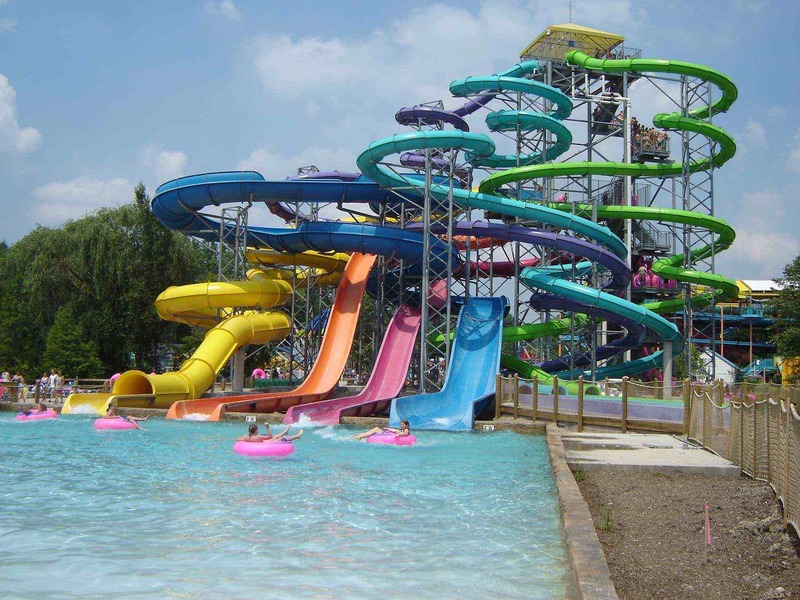 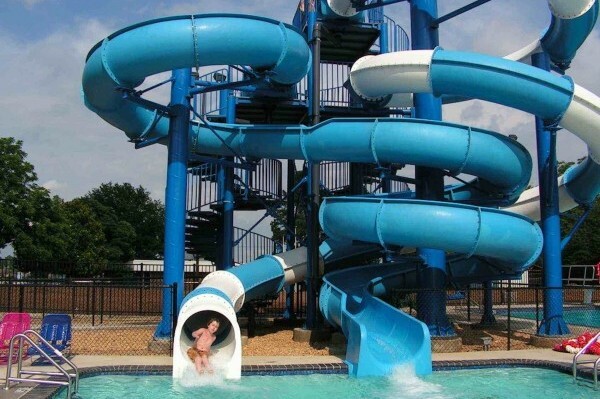 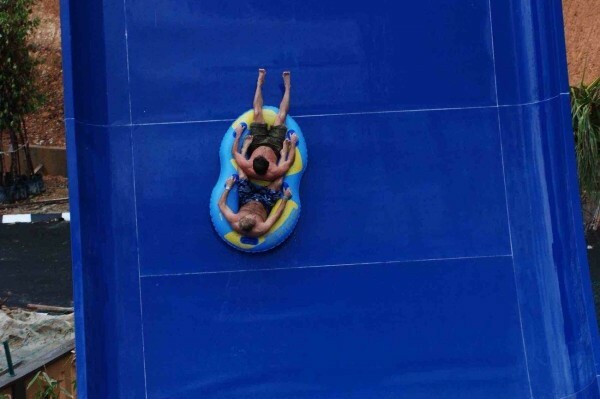 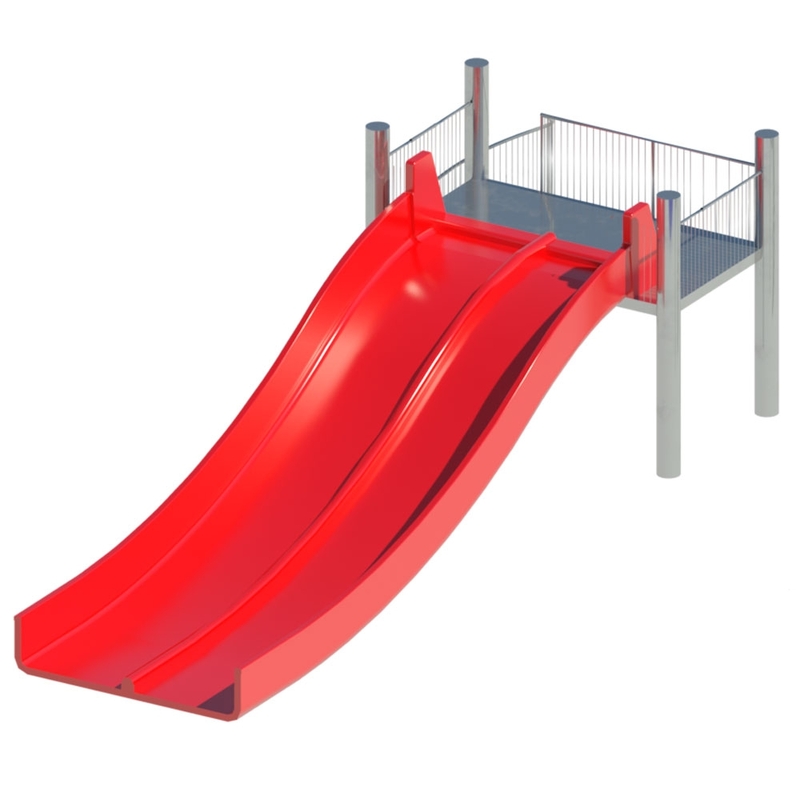 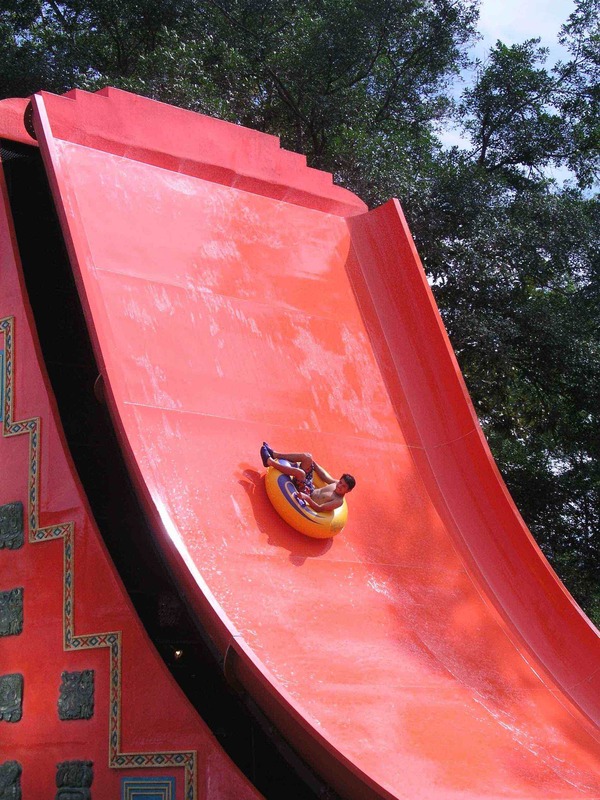 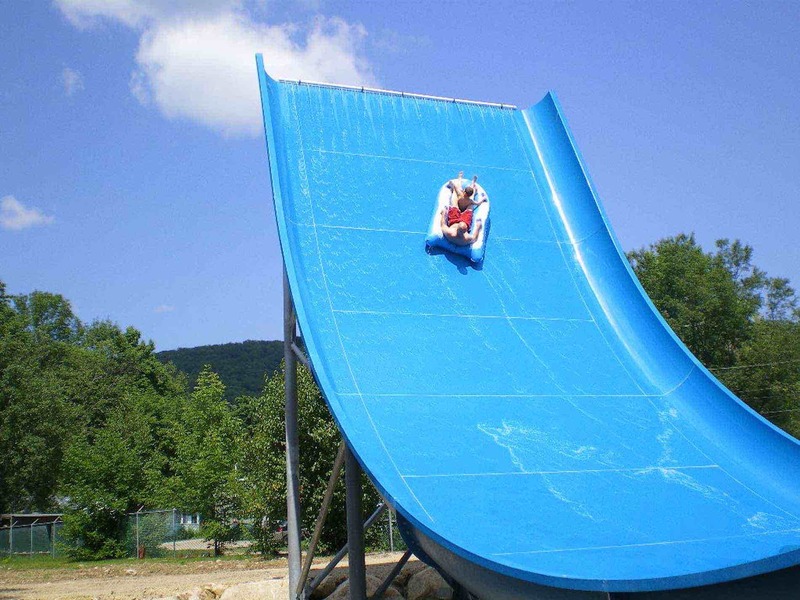 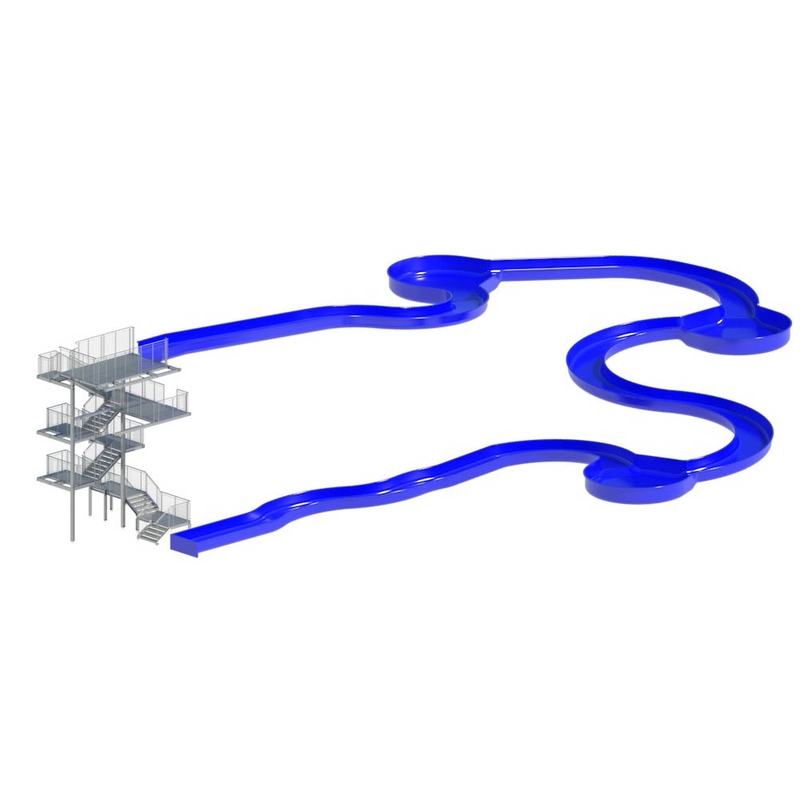 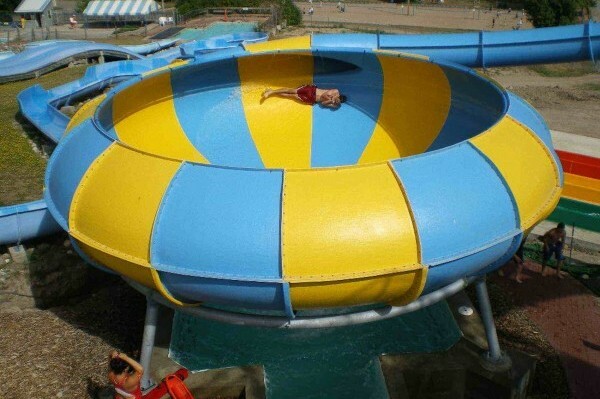 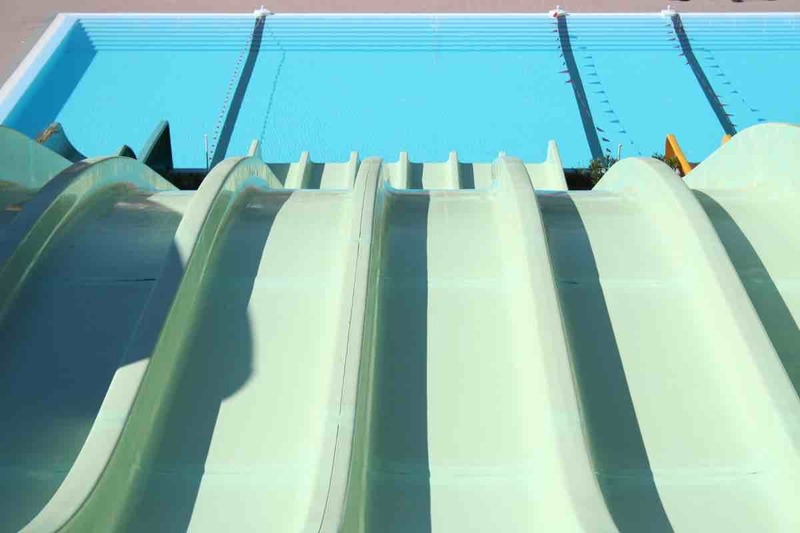  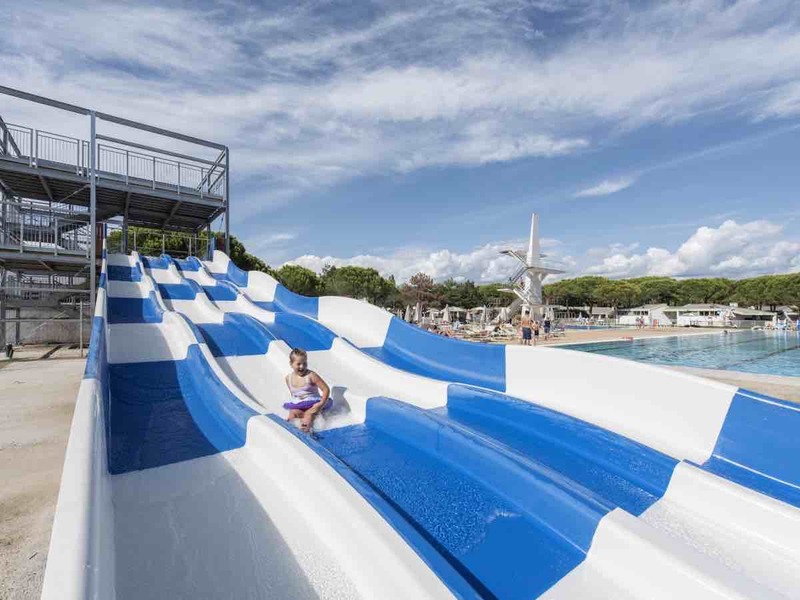 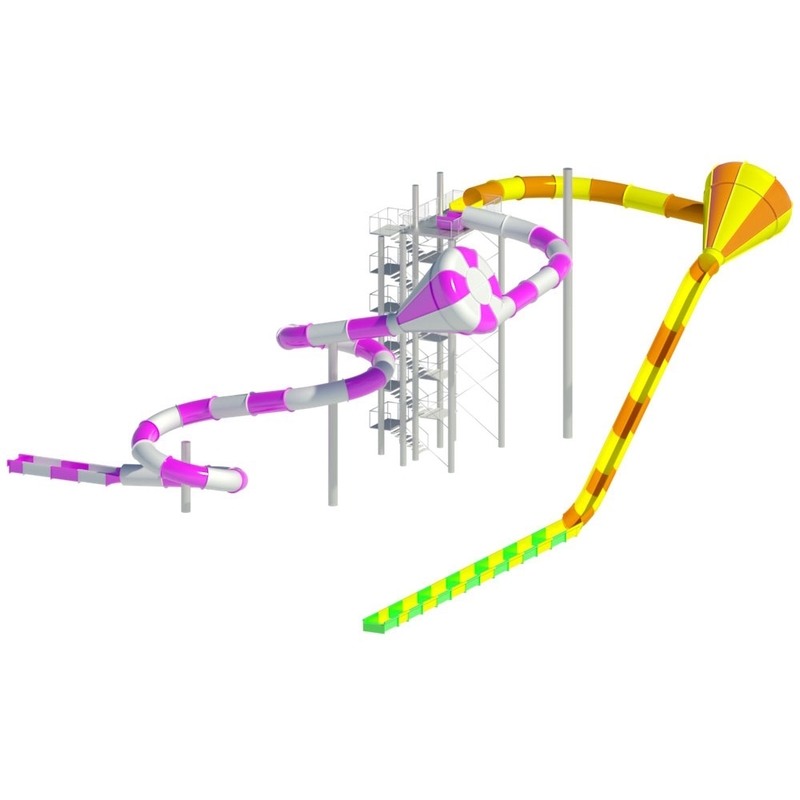 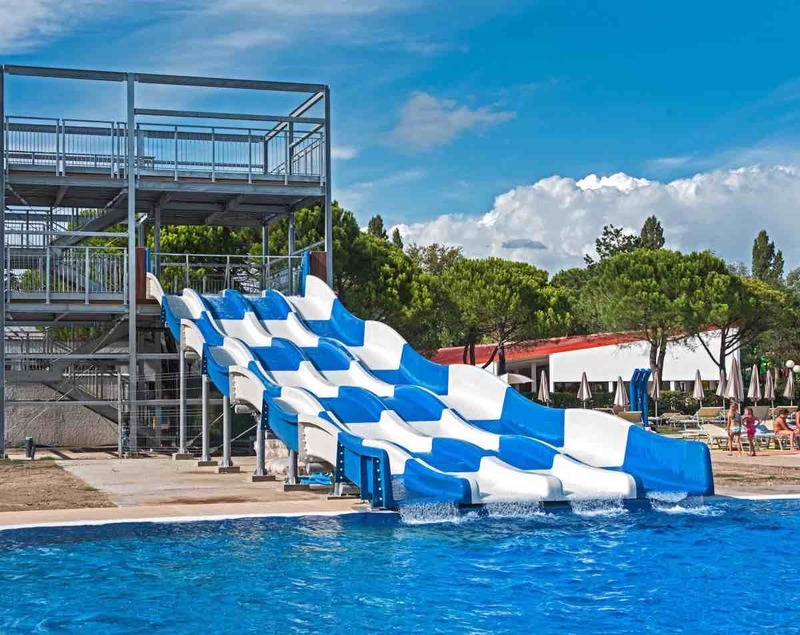 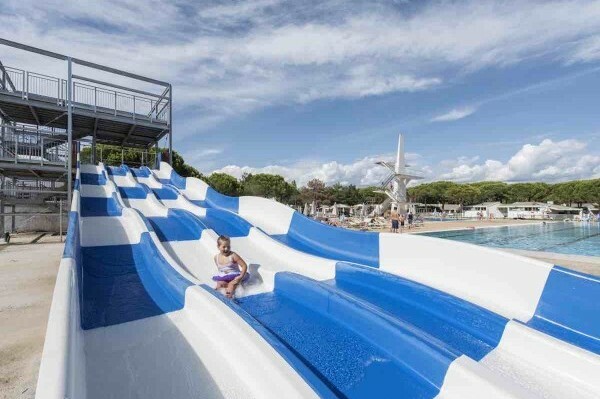 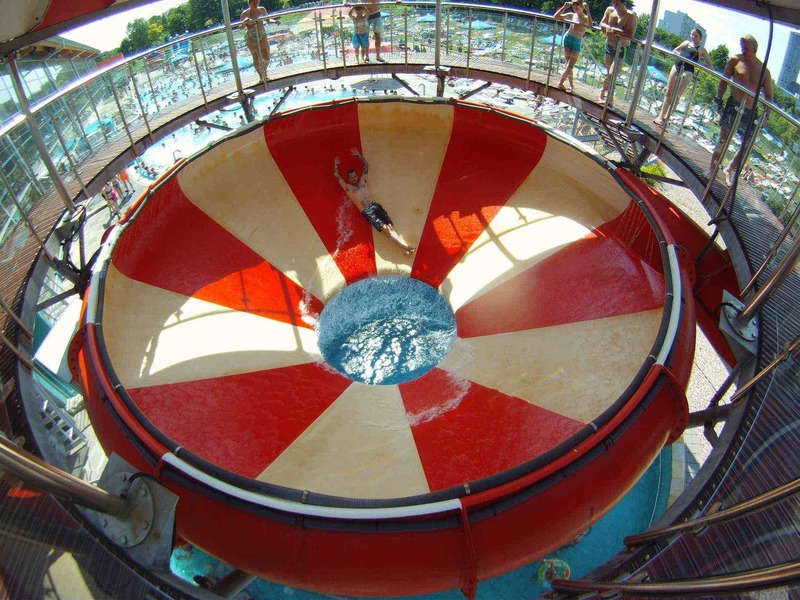 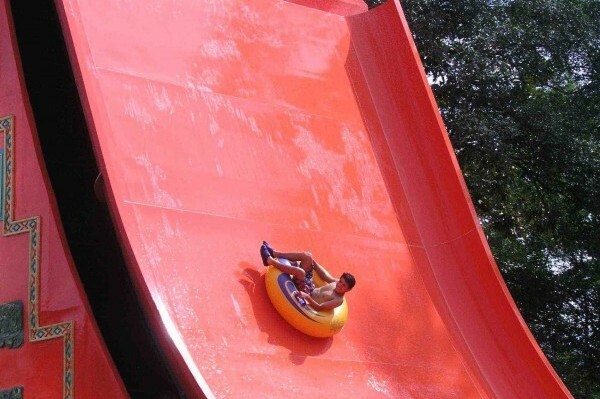 To make these paths even more unique, you can also install light and sound effects in the Tube, to prepare or amaze the user before pushing him to compete against his friends in the undulating slopes of the Multislide.